Welbilt offers you an unrivalled under­standing of the customer and industry combined with comprehensive kitchen solutions, culinary experience and first-class customer service. Globally and locally. 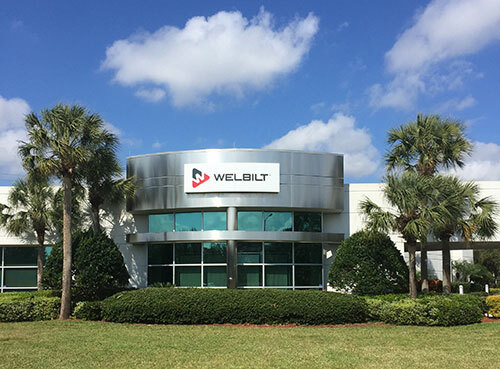 With business operations in America, Europe and Asia, Welbilt supplies leading brands such as Cleveland, Convotherm®, Delfield®, Fabristeel, Frymaster®, Garland®, Kolpak®, Kysor Panel Systems®, Lincoln, Manitowoc® Ice, McCall®, Merrychef®, Merco, Moorwood Vulcan, Multiplex®, RDI Servend®, Mani­towoc® Beverage Systems and TRUpour.